In order to attain its objective of becoming a high-income economy by 2020, Malaysia is engaged in efforts to enhance the performance of its innovation system. A range of challenges need to be addressed and different policy tools can help in this respect. For this purpose the national intellectual property (IP) system can play a pivotal role. 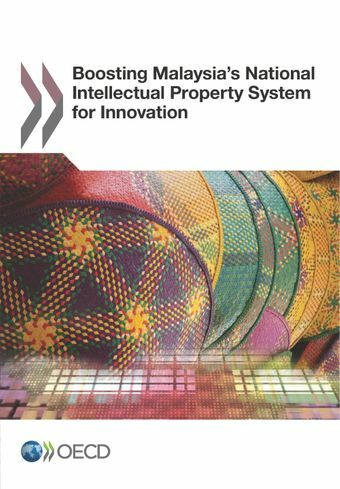 This review assesses how Malaysian's national IP system promotes innovation and offers recommendations to improve the design of the system. It does so by analysing the organisation and governance of Malaysia's IP system as well as opportunities and challenges for different local users - ranging from small businesses to frontier companies and public research institutions. Moreover, the review discusses the state of IP markets in Malaysia and related policies and provides a comprehensive set of statistics describing the use of IP in Malaysia in recent years.